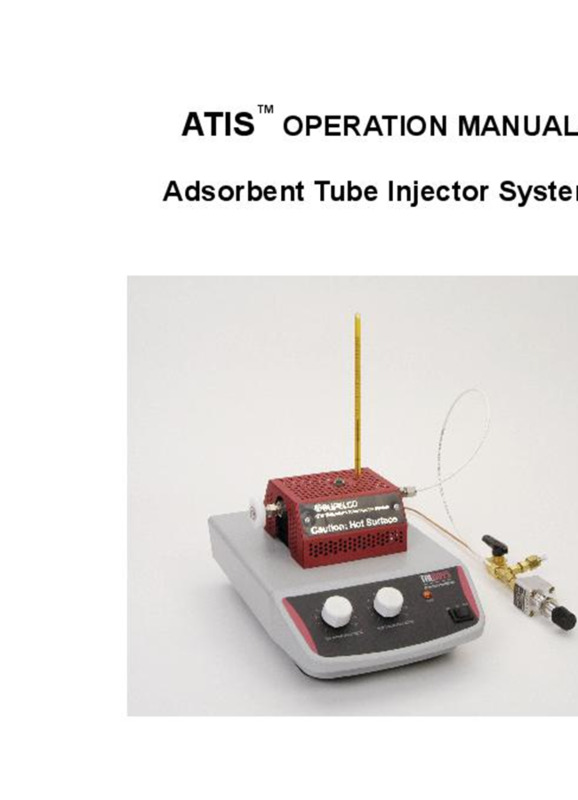 A separate module is available that will allow you to purge aqueous samples onto an adsorbent tube at ambient temperatures. 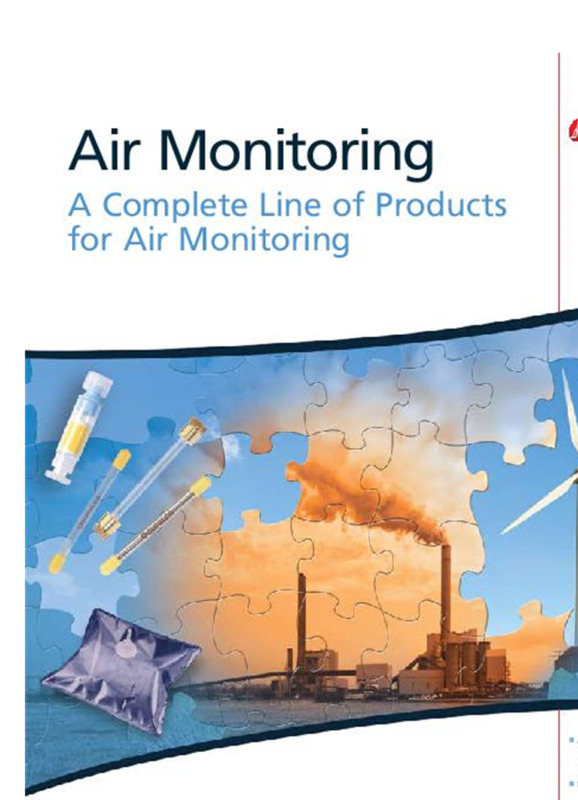 This module can also be used to generate a dynamic humidified stream of the carrier gas for spiking calibration standards. The purge and trap module includes purge and trap glassware, and a separate flow controller that allows the user to set a separate purge (wet) flow rate independently of the dry flow rate. The purge and trap module accepts standard 22mL threaded vials to simplify your sample prep. No reviews were found for Model 28522-U - ATIS Purge and Trap/Humidifier Module. Be the first to review!